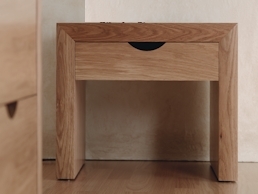 Shown in oak, the Revo 6 drawer tallboy is classically proportioned for aesthetic beauty as well as functional practicality. 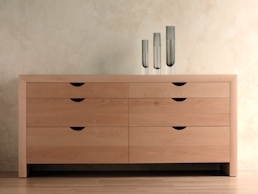 Featuring the characteristic curved Revo profile and handle cut-outs, solid edging and drawer-fronts. 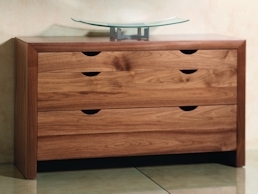 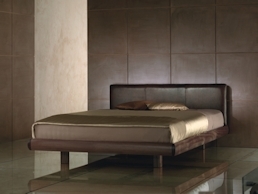 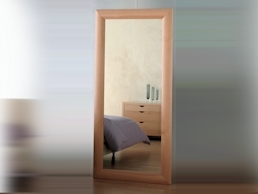 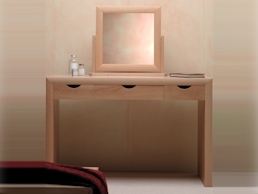 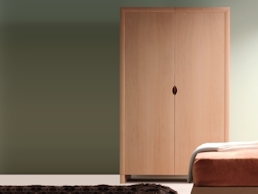 Also available in beech, walnut and mahogany, with alternative wood options obtainable by special order.